How to create a community garden and keep it thriving. Where do you begin? What do you have to know? 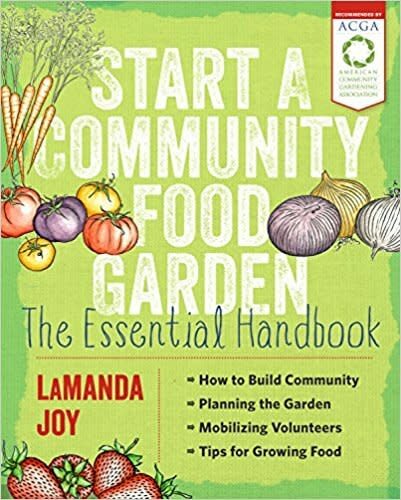 Leading community garden expert LaManda Joy provides everything you need to grow a successful community garden from a seedling of an idea to an overflowing community harvest.